I hope you love our online jigsaw puzzles. If you enjoy the online jigsaws please share / like this page. We have hundreds of online jigsaw puzzles available for you to play for free. 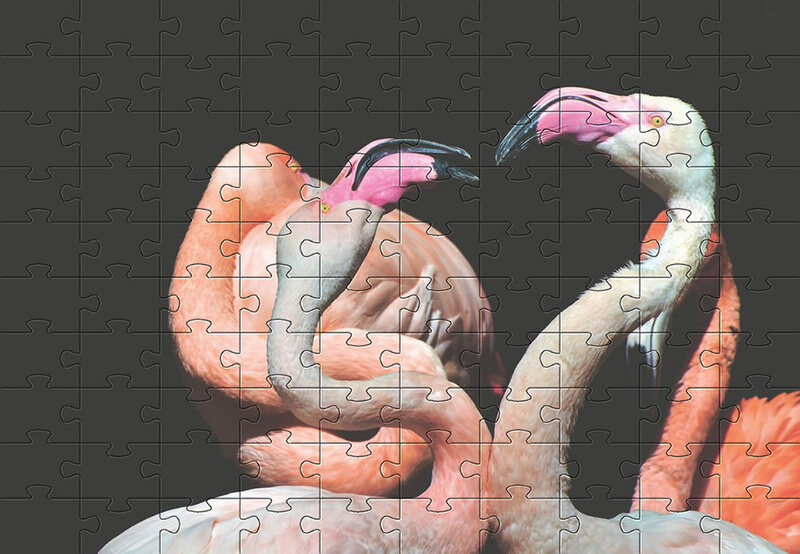 We would like to thank Capri23auto from Pixabay for the original picture used to create the jigsaw puzzle.